Ogata Kenichi is a male seiyuu from Tagawa, Fukuoka Prefecture, Japan. 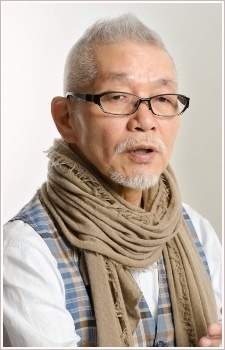 The work in which he voiced the most characters was in the Super Robot Wars series. He used to work at Aoni Production and Production Baobab. Hey kids! Let's play a game! Every time this guy appears with Yamaguchi Kappei, take a shot. If the character he's playing is Yamaguchi's father or father figure, take another shot. Ranma's dad, Agasa, & principal.